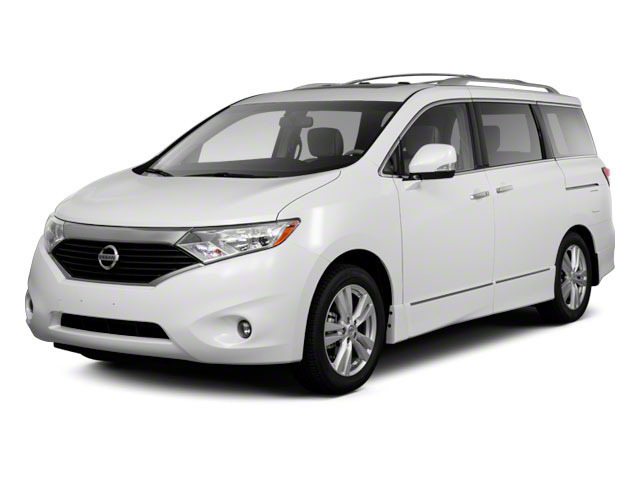 The Nissan Quest is unchanged for 2016. 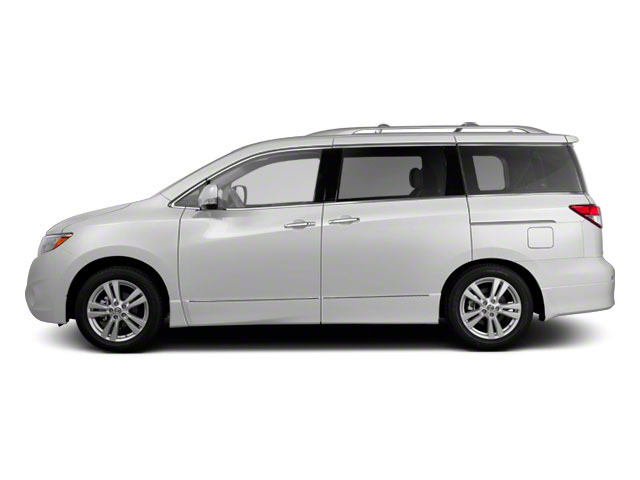 The Quest has always distinguished itself in the bland minivan market by offering distinctive styling and unusual ergonomics. The 2016 Quest is no different. 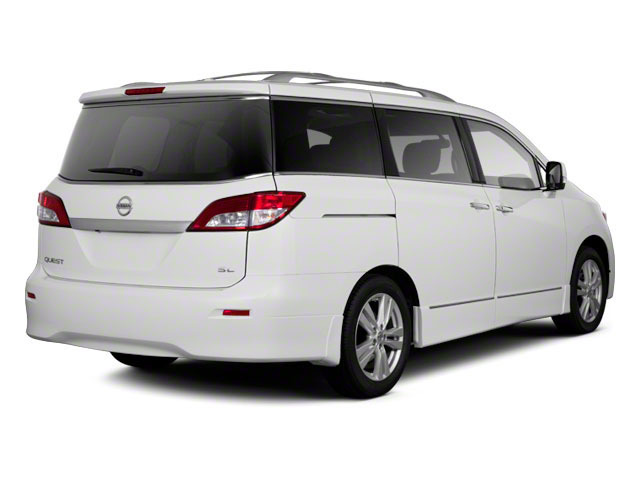 With a boxy rear end, a smirking front grille and Nissan's fun-to-drive attitude, the Quest is a tough package to beat.